Tri-State area families in the market for a high tech sedan don’t need to look any further than the 2019 Honda Accord. 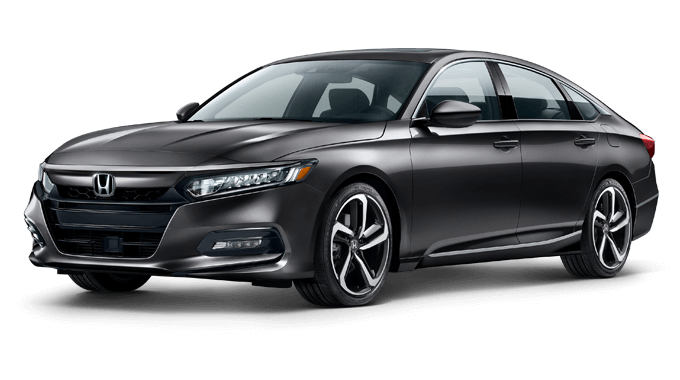 This model comes fully loaded with modern safety systems, a comfortable interior, and features more commonly found in a luxury sedan. 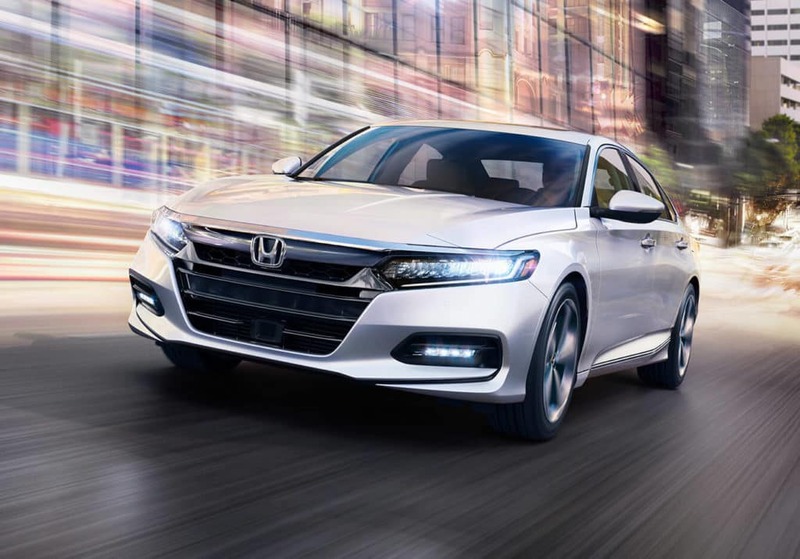 Whether you’re planning an epic family road trip down Interstate 64 or need an efficient car to handle the daily commute, Accord has you covered. 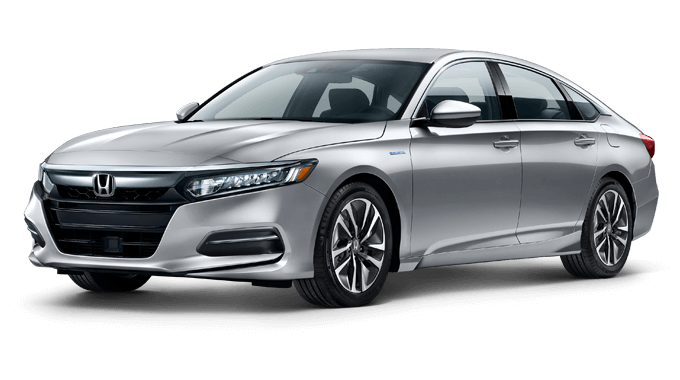 Additionally, the EX trim and above receive a Blind Spot Information system with Cross Traffic Monitor, a helpful feature when changing lanes or backing up. From the moment you step inside the cabin, you and your passengers will enjoy a high level of comfort. 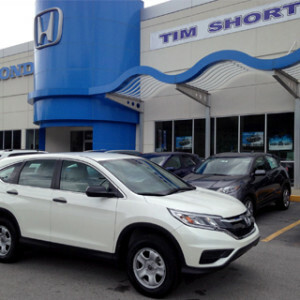 With an overall passenger volume of 105.6 cubic feet, there’s plenty of room to stretch out and enjoy the scenery. When it comes to cargo space, a folding rear seatback lets you extend the trunk area, while all trims (except LX) feature 60/40 split rear seats for even more customization. 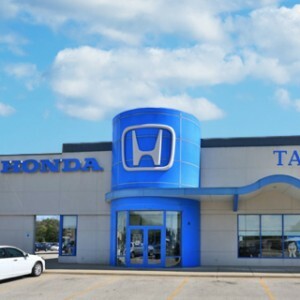 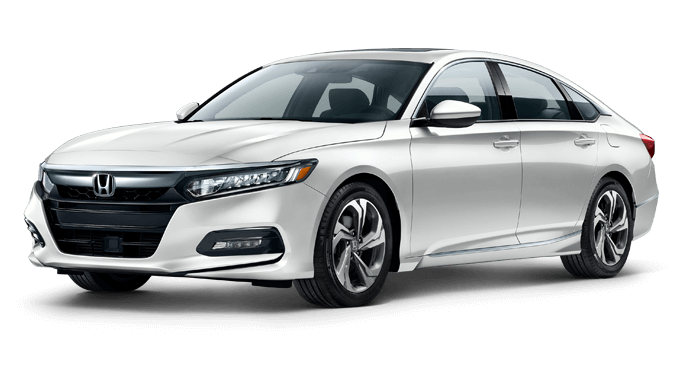 To experience the 2019 Honda Accord Sedan firsthand, stop into any of our seven convenient locations for a test drive today. 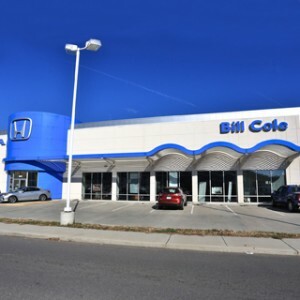 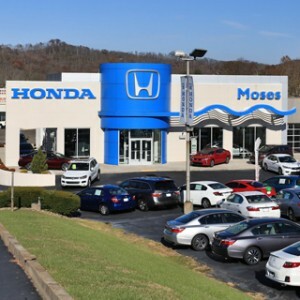 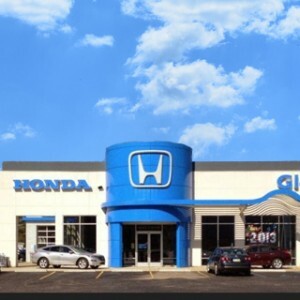 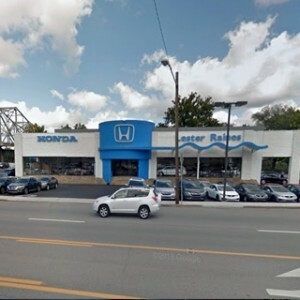 If you’re shopping for a midsize sedan in Kentucky, Ohio, or West Virginia, compare the 2019 Honda Accord to key competitors like the Chevrolet Malibu, Ford Fusion, and Toyota Camry before your next, new car purchase. 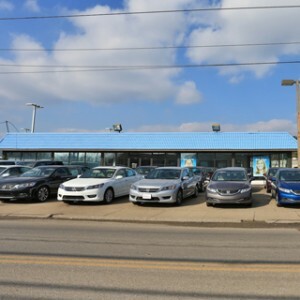 Click on the links below to view side-by-side comparisons.